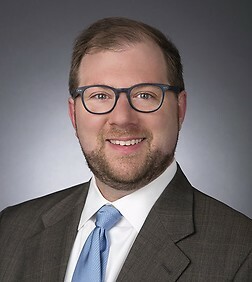 David T. Fischer is a special counsel in the Government Contracts, Investigations & International Trade Practice Group in the firm's Washington, D.C. office. David's practice focuses on representing individuals and companies in civil and regulatory government enforcement actions, including false claims act and antitrust matters. David has represented both plaintiffs and defendants in these matters, including qui tam whistleblowers in False Claims Act matters, and has conducted internal investigations for national and international companies; represented parties in qui tam actions; assisted companies and individuals in responding to federal and state governmental investigations; and represented companies in both antitrust litigation and merger investigations.